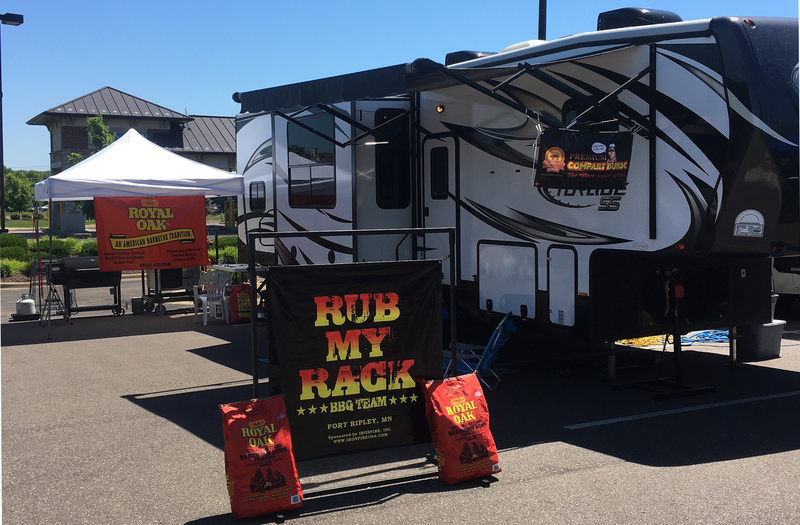 Welcome to Rub My Rack BBQ! 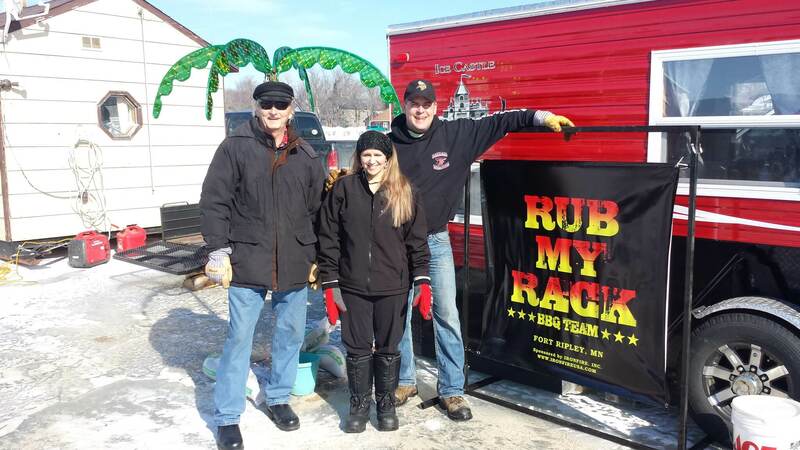 Rub My Rack is a Professional BBQ Team from Ft. Ripley, Minnesota. 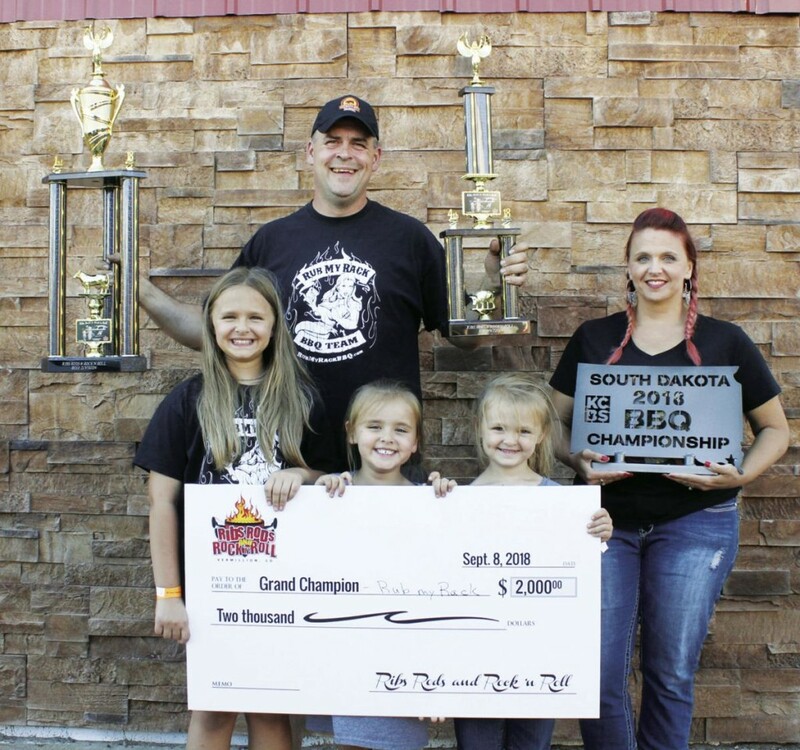 We are a family team made up of Stan & Tonia Dobosenski and our children: Zoe, Gemma & Maizie. 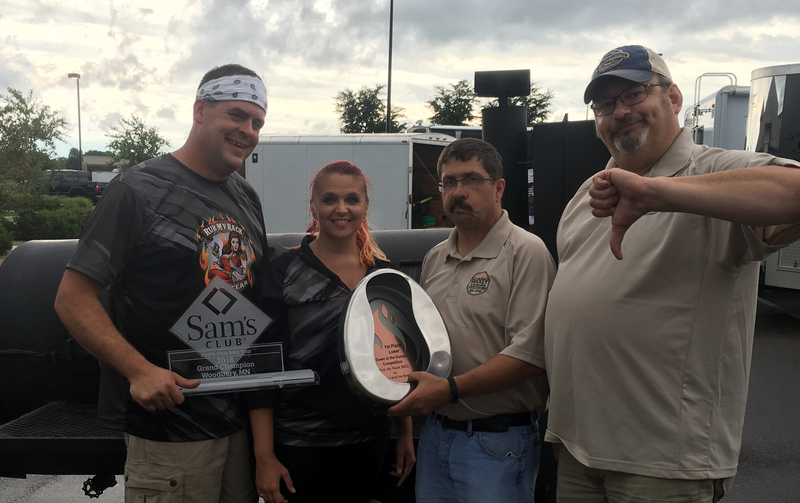 We Love BBQ. 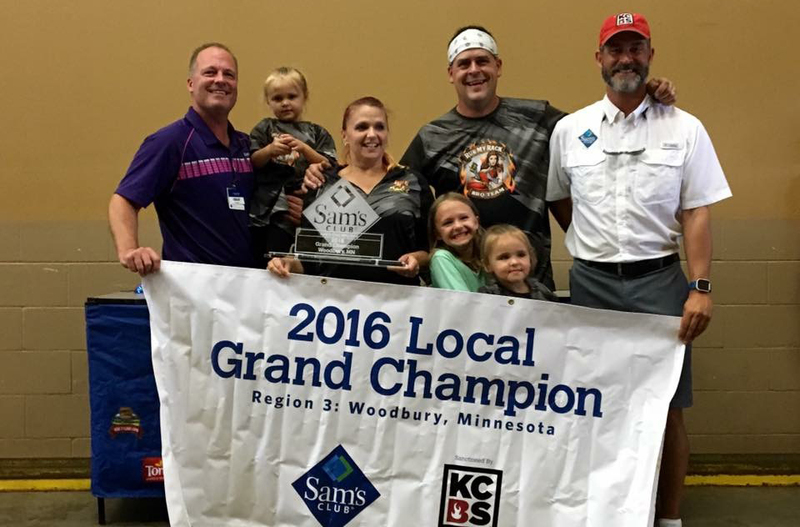 We enjoy meeting others who love BBQ. 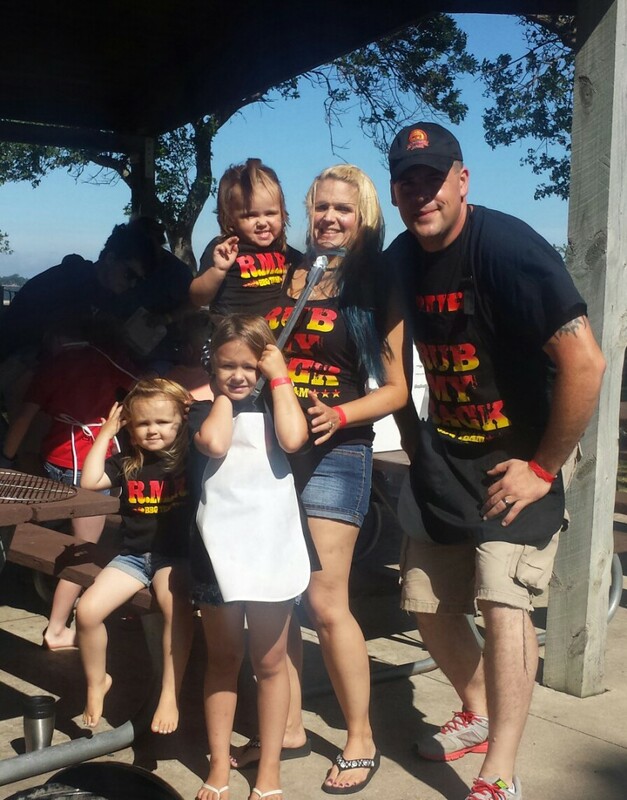 We enjoy sharing our love of BBQ with family, friends and neighbors. 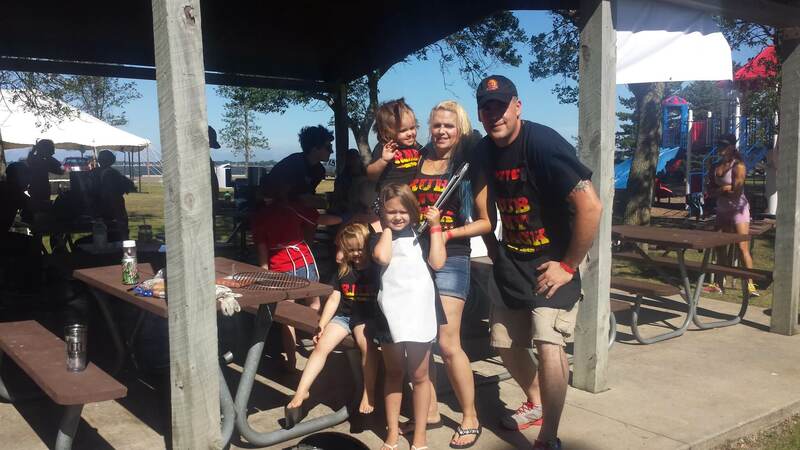 In our family BBQ is not just a hobby, it is a food, a life, a love, and we enjoy it every step of the way. 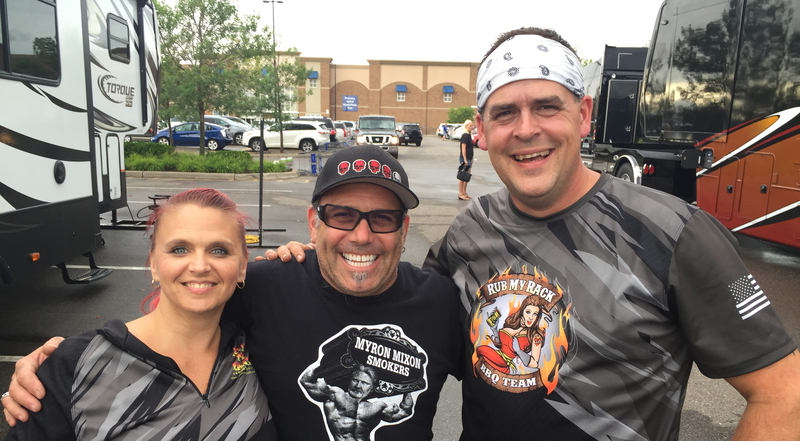 Rub My Rack BBQ Shirts Now Available only on the Official RMR Store! 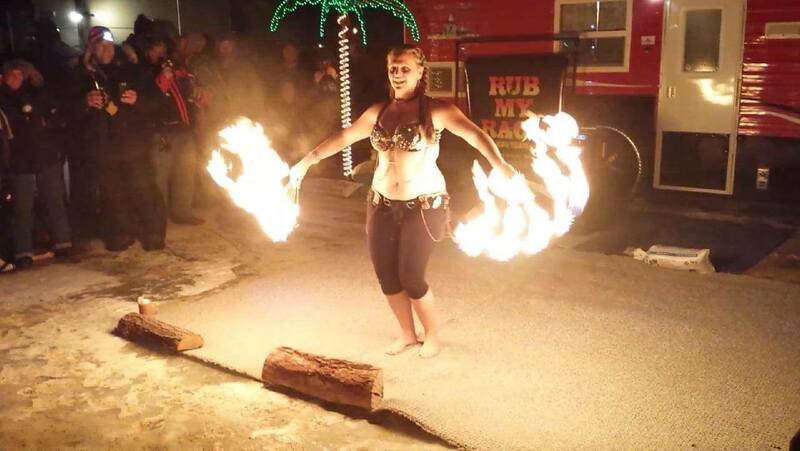 Check out Rub My Rack on Meat Masters Radio! 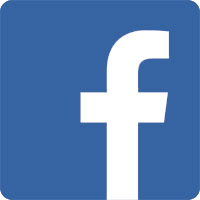 Rub My Rack BBQ is Proud to Cook Pork From Compart Duroc!!! A Difference You Can See and Taste! 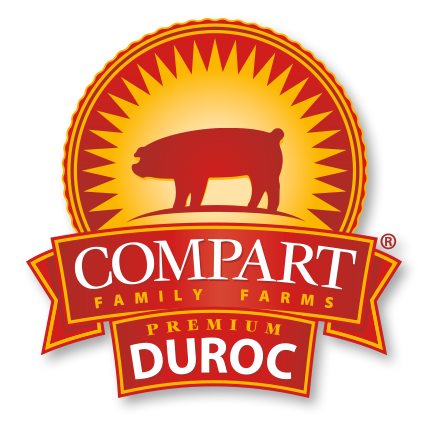 Compart Duroc™ promises an “All Natural,” mouthwatering, rich flavored pork, with superior tenderness and natural juiciness. Bright reddish pink in color, Compart Duroc contains a higher percentage of intramuscular fat (marbling) and a higher pH. 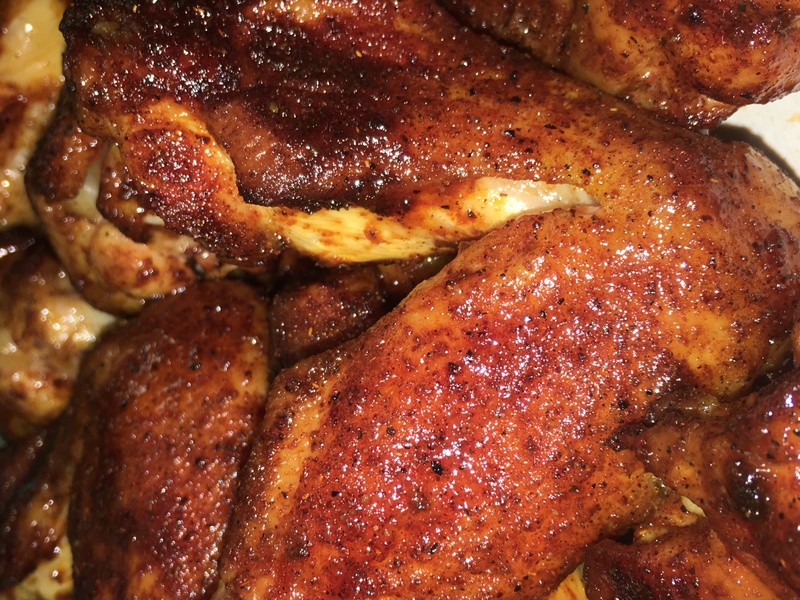 These unique attributes translate into a more tender, juicy and flavorful dining experience. 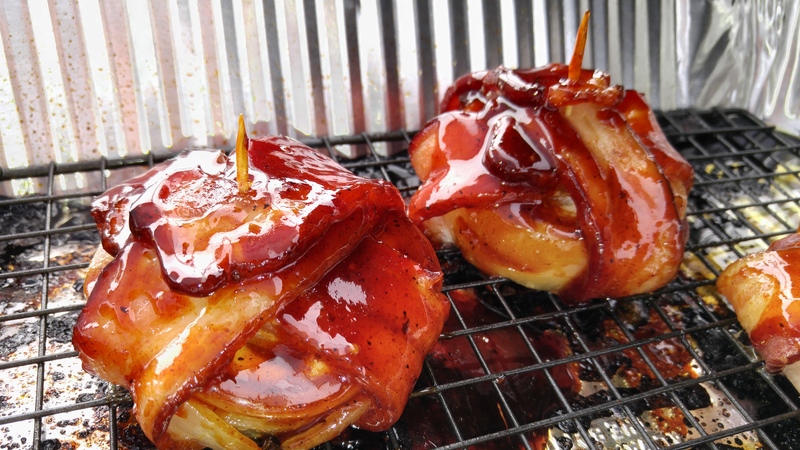 This selection of pork enables you to enjoy fresh pork in its natural flavor and juice, without injecting or pumping. 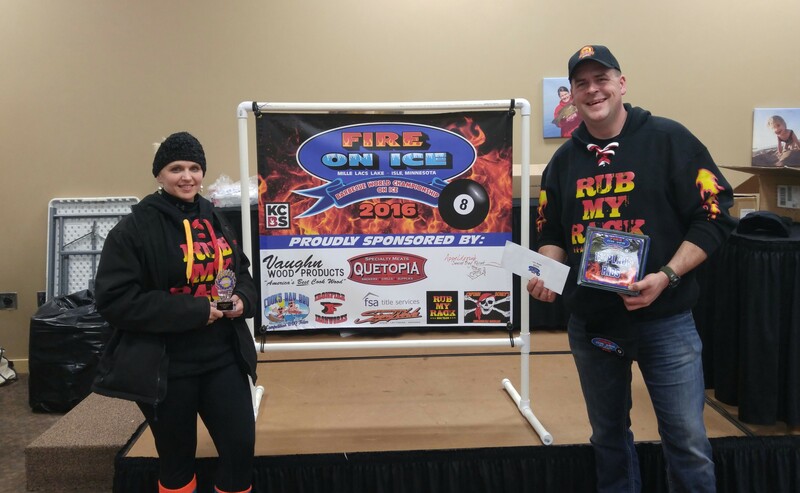 See all Rub My Rack BBQ’s sponsors on our sponsors page.